Juvenile. Leonis phase. 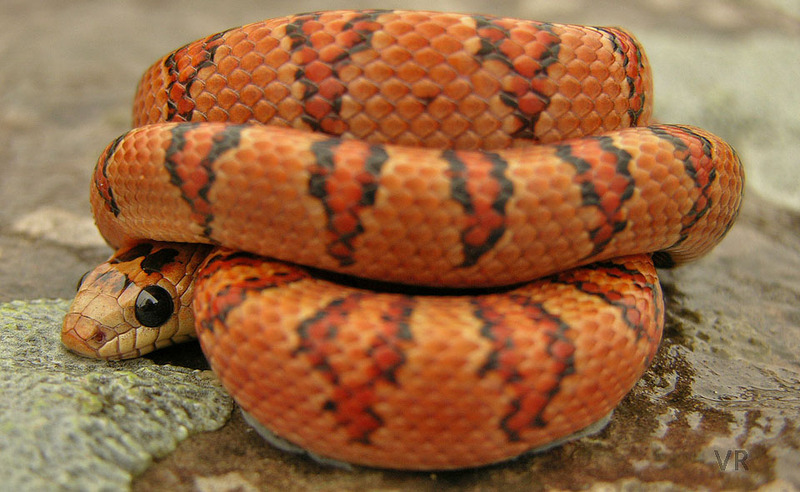 In the past, demand for orange leonis phase thayeri eclipsed all other forms of this snake combined . But this has been changing in recent years as the general level of hobbyist sophistication has risen. A shy fellow here.